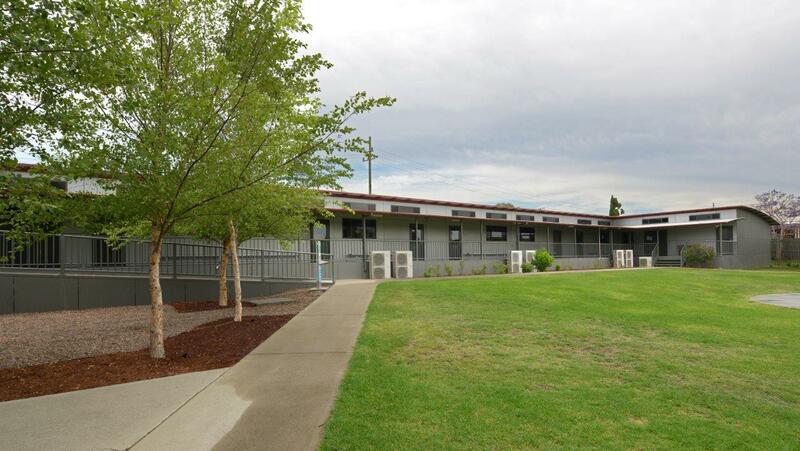 Marathon Modular designed and built a range of modular buildings for MET Maitland private school in NSW. This project consisted of five large classrooms, a science laboratory, canteen and food tech room, a library, two amenities rooms and a staff/admin building. 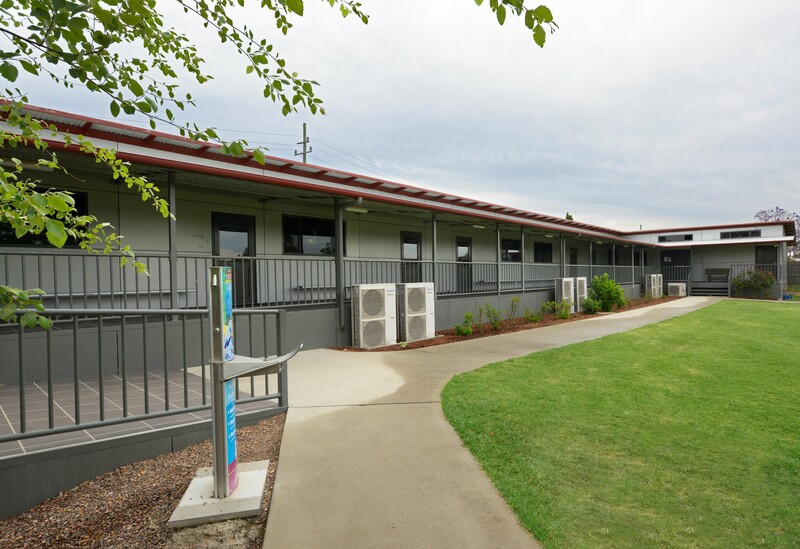 The close work between Marathon Modular and the directors at MET Maitland School was a key element in the success of this project. 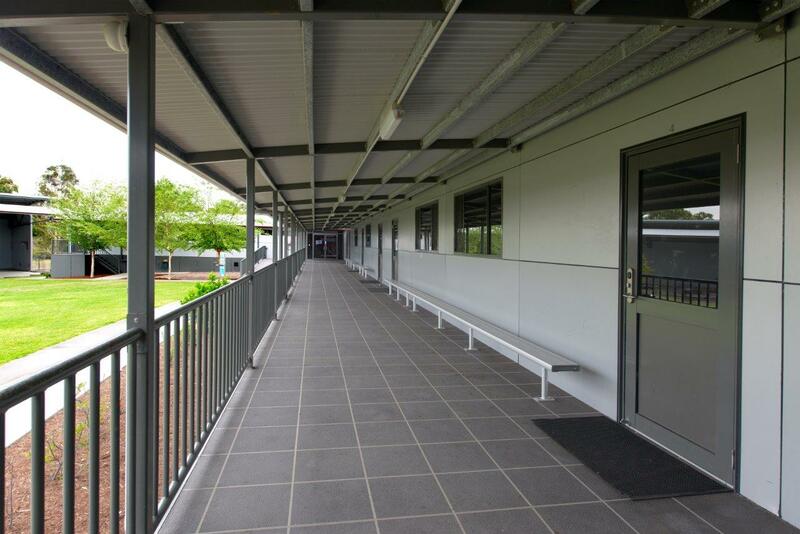 The Directors at MET Maitland School are very pleased with the outcome of this project, being a more cost effective solution than to build a permanent structure.